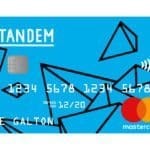 Tandem, a digital challenger bank, has received regulatory approval from the Bank of England’s Prudential Regulatory Authority to acquire Harrods Bank. 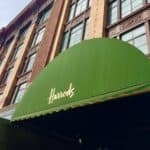 Tandem’s purchase of Harrods Bank is being described as a major step forward as Tandem will gain access to a full banking license, intrinsic capital of around £80 million and access to 10,000 new customers. 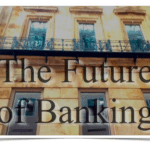 In the UK, there are a growing number of challenger banks seeking to challenged entrenched high street banks. A digital first approach has the potential to provide both consumers and businesses better services at a lower cost. Harrods Bank, affiliated with the eponymous Harrods retail brand, is an institution that dates back to the 1800s. “We are now within sight of our goal of acquiring Harrods Bank. 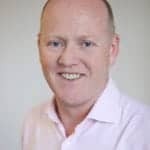 This acquisition will transform Tandem into one of the UK’s leading digital challenger banks with a fast growing range of products, and a genuine commitment to build a good bank”. The acquisition was originally announced by Tandem back in August. 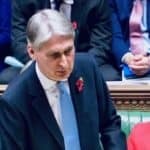 The purchase of a traditional bank will give Tandem access to a full banking license and will also bring Tandem Harrods Bank’s mortgage and savings books. 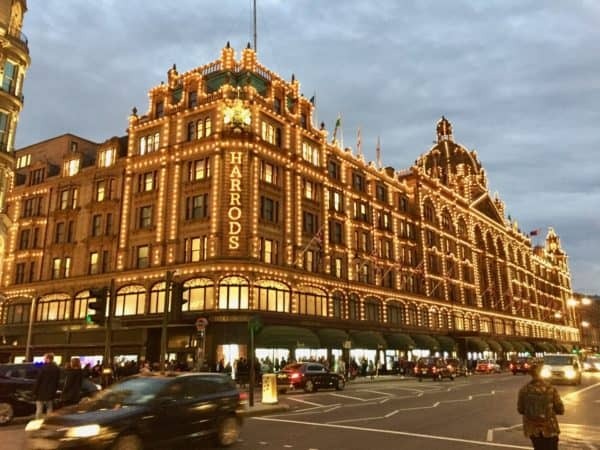 “This is a major step forward in our plan to acquire Harrods Bank. 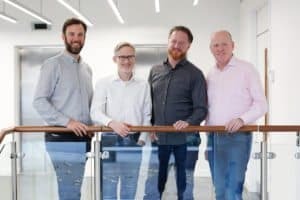 When the deal is finally done early in the New Year, it will transform Tandem into one of the UK’s leading digital challenger banks,” claimed Knox. 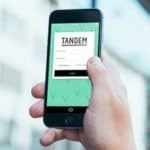 Tandem is a digital first banking service that lets customers see all their financial information on a mobile device. 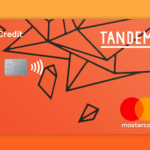 Tandem is currently rolling out a travel and cashback card ranked and expects to launch competitive savings products in the future. 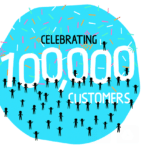 “We have a growing customer base, a range of innovative products and a commitment to make our customers lives richer by saving them money and taking away their financial stress”. 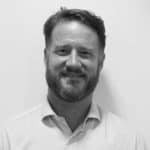 This entry was posted in Fintech, Global and tagged bank of england, challenger bank, harrods bank, ricky knox, tandem, uk, united kingdom. Bookmark the permalink.